Rangers winger Jamie Murphy appeared to suffer a serious knee injury at Rugby Park. PFA Scotland chief executive Fraser Wishart has called upon the football authorities to listen to the complaints of players over artificial surfaces. Rangers winger Jamie Murphy appeared to suffer a serious knee injury on Sunday after catching his foot in Kilmarnock's synthetic turf. 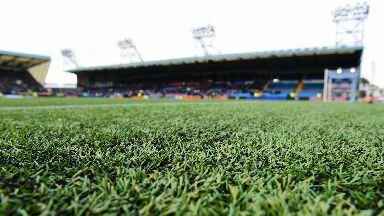 In a survey at the end of last season, Killie's pitch was voted the third worst out of the 42 SPFL grounds by footballers across the country. Hamilton, the other top-flight side to employ an artificial grass surface last season, found their home pitch voted the worst - with an average rating of 1.18 out of 5. 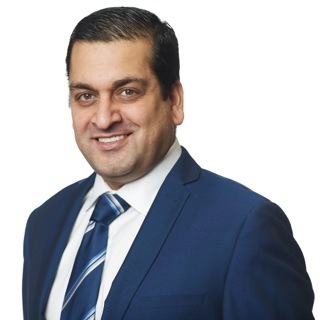 Wishart demanded the game's decision makers take on board the results of the survey in a bid to improve the quality of football in Scotland. He told STV: "The PitchRater APP Survey isn't just about artificial surfaces, it is about improving all surfaces across Scottish Football whether they are grass or artificial. "It is often forgotten that the pitch is our members' place of work and for that reason we gave, and continue to give, them a vehicle to voice their opinion. "Players are the ones with the intimate knowledge of how a pitch plays, how it feels underfoot and what type of football has to be played therefore it makes perfect sense to ask them for their views. 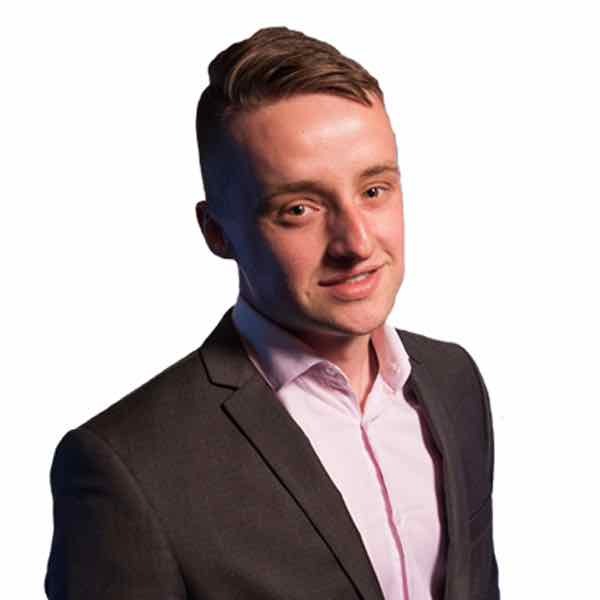 "The players have spoken and continue to air their views, so it is incumbent on the footballing authorities to listen to what the players are saying and do what is required to improve the quality of surfaces in Scotland."